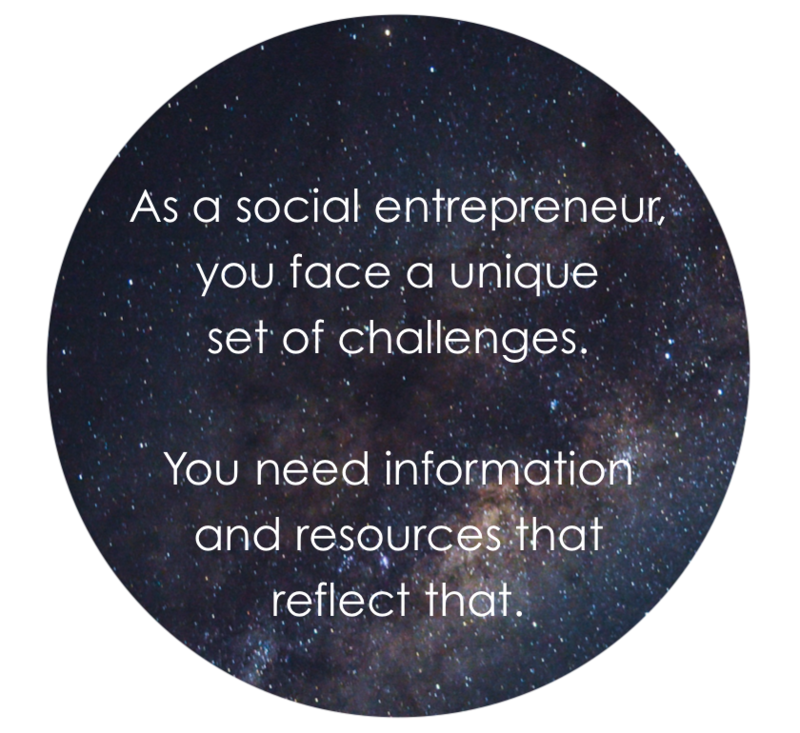 Traditional business resources don’t take into account the fact that social enterprises are working with complex business models, are worried about MORE than maximizing revenue, and in general hold values that aren’t fully considered in traditional business.  Below you'll find resources tailor-made especially for Changemakers. 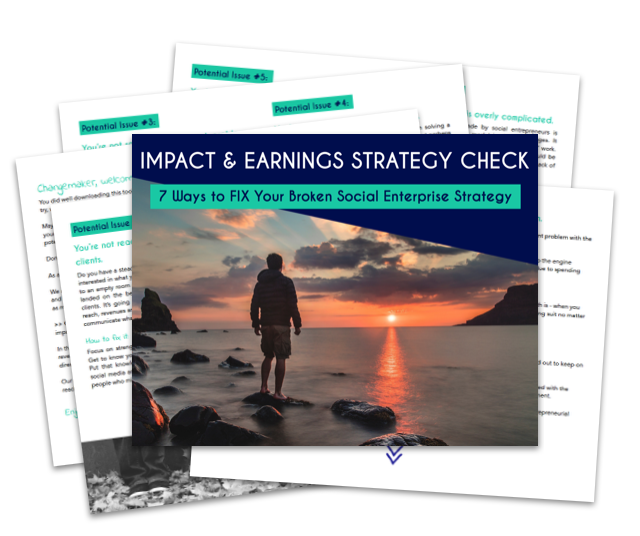 Dive in for help nailing an effective business model, better sharing your message, and ultimately boosting the sales and impact of your social enterprise. 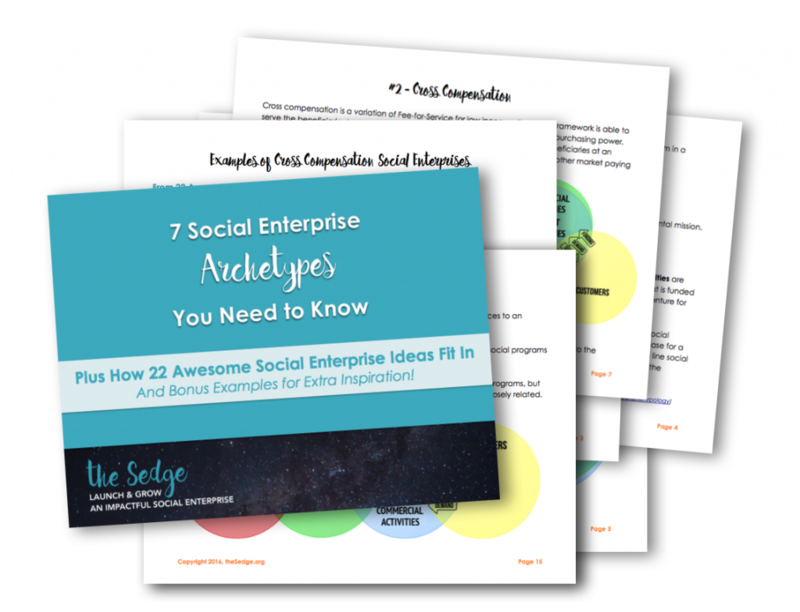 Download this 19 page booklet to learn about the 7 business model frameworks, or archetypes, commonly seen in social enterprise. Explore examples of each archetype in action with real organizations making change today! Watch for these top mistakes and cut the learning curve! These 17 pages can't replace the learning you get from taking action, but reading the Top 10 Mistakes might plant the seed for where to adjust the path you take. 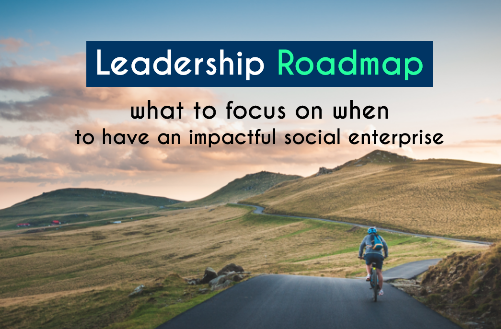 Watch this workshop replay (co-hosted with my partner-in-impact Solène Pignet) for advice on exactly what you should be focused on at each stage in your social entrepreneurship journey, in order to effectively lead your business to both profitability and long-term impact. 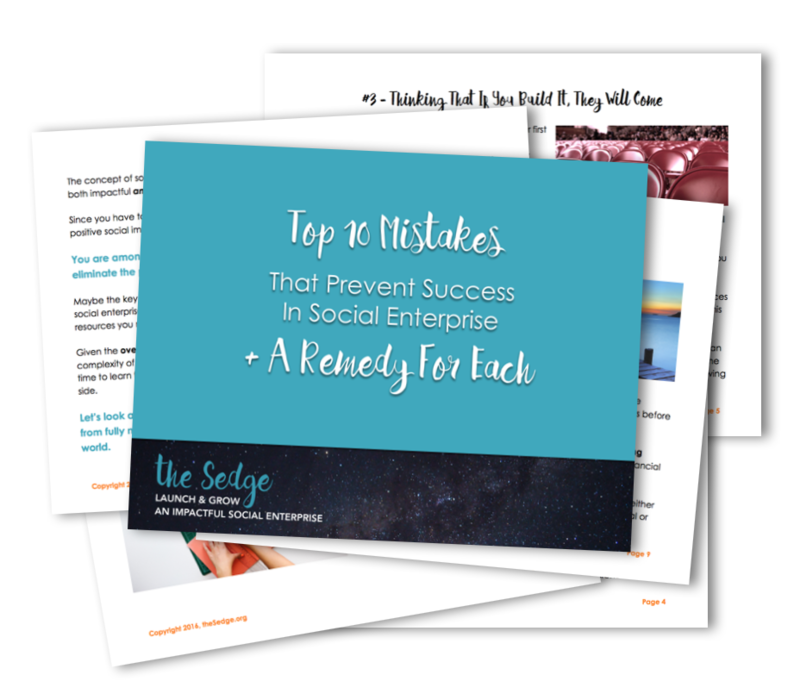 Download this guide (made in collaboration with Solène Pignet) for a look at the top 7 potential issues that could be holding you back from generating the revenues and impact you want to in your social enterprise - plus our tips for fixing them!